The Mission at Kern County holding their 6th Annual Top Sirloin BBQ tonight. All proceeds help fund programs that help people in need. Summer is almost here, and what better way to enjoy the season than with the barbecue. 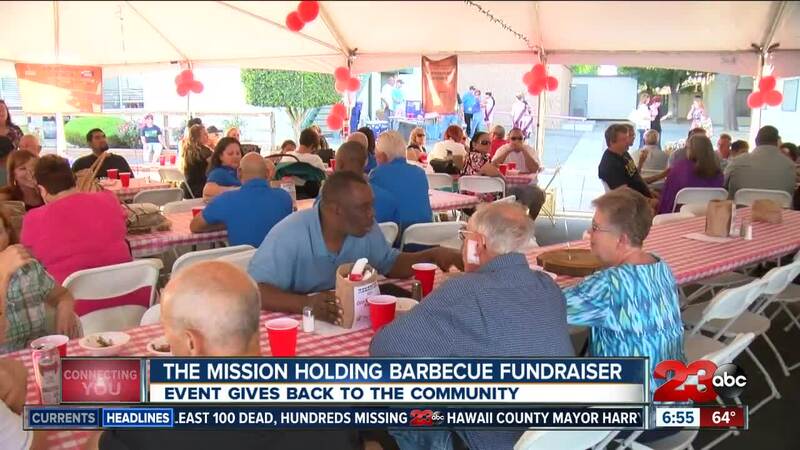 The Mission at Kern County is holding its 6th Annual Top Sirloin Barbecue on Friday. The purpose of this event is to raise money and grow community awareness of the services offered to Kern County's homeless population. It's happening on June 8 at 6:30 p.m. at the Mission at Kern County E. 21st Street. Guests will enjoy a top sirloin steak dinner with sides for $20. There will also be live music by the Tommy Hays Band. Limited tickets are still available. Call The Mission at (661) 325-0863 to purchase them.